Beautifully renovated home at a quiet dead end street in Burns! 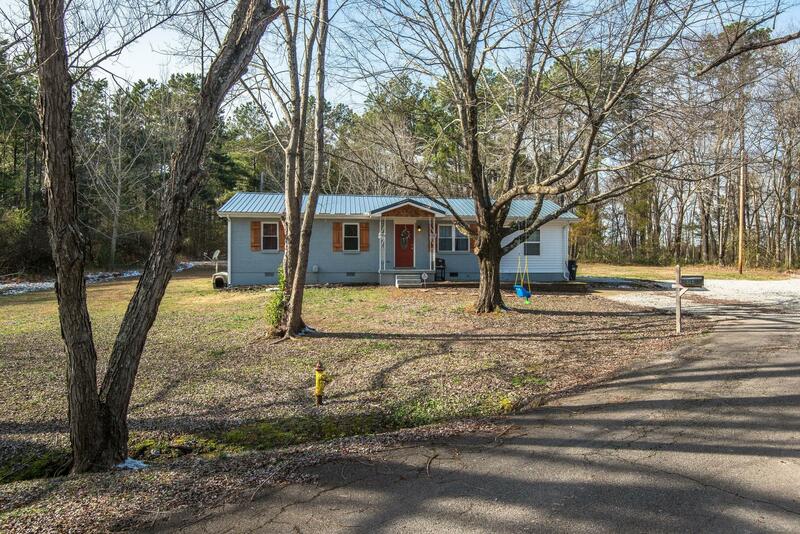 *4 bed/2 bath*EVERYTHING is less than 2 years old including the roof, flooring, cabinets, countertops, appliances, windows, HVAC, & hot water heater. *It's like buying new construction without the huge price tag! *Extra large parking area and over an acre of level yard space! *Set up your showing TODAY!